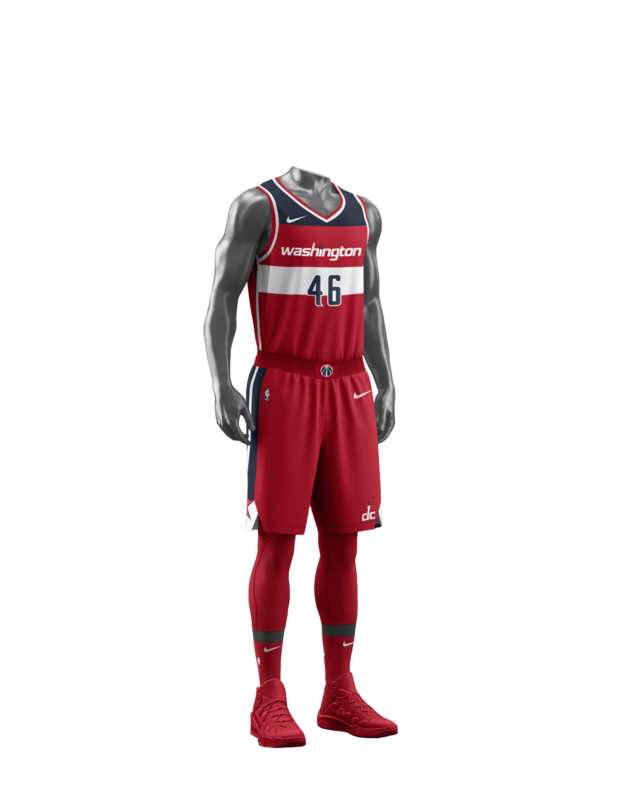 On Thursday, the Wizards unveiled two of their new Nike inspired uniforms, the Association Edition and the Icon Edition. Nike, who signed an eight-year global merchandising and marketing partnership with the NBA, will be the official on-court apparel provider for all 30 teams in the league, beginning in the 2017-18 season. Each team will have the option of which uniform they would prefer to wear during home games, different from the past when they were forced to wear white for the majority of games played in their home arena. The Association Edition uniform pays homage to one of the most exclusive clubs in basketball. Every year approximately 400 players earn the right to put on the NBA uniform. The one thing that every team has in common is the white uniform that represents the association. The Icon Edition uniform represents each of the unique franchises. Each team has its own identity, one that separates them from the other 29 franchises in the league. This edition pays tribute to the iconic nature of each franchise in the league. Nike put a lot of research into these new uniforms, with some innovative new features designed to improve the players' comfort and ability to move within the fabric. Click here to see more images of the new uniforms and details of the innovative design. 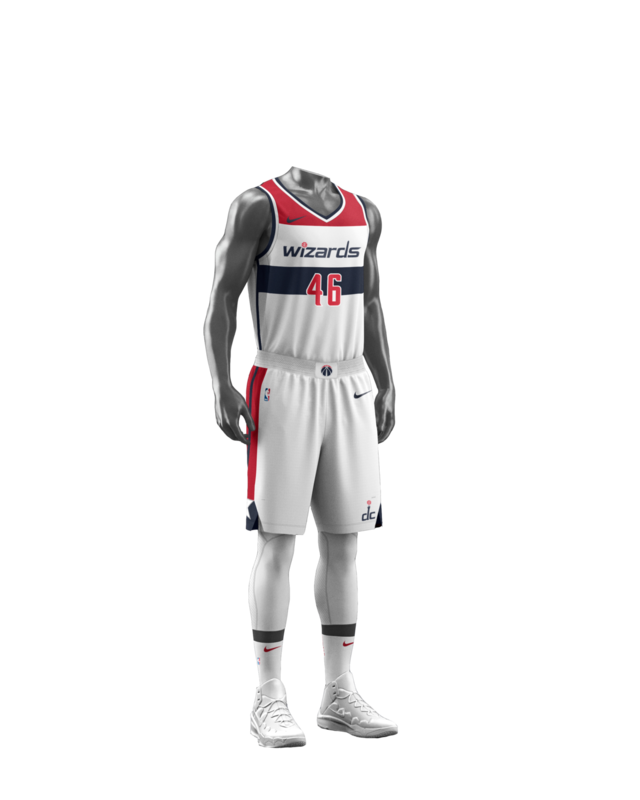 The Wizards will put out two more uniform editions later this year. Notes from the Wizards' 2017-18 regular season schedule. John Wall's decision to sign a long-term extension was about more than just basketball, it was about loyalty and commitment to a community he calls his second home.